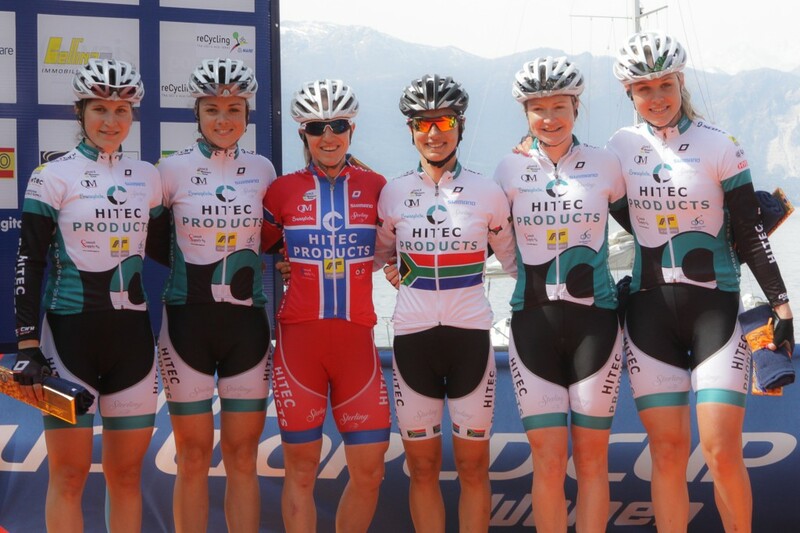 A good team effort put Elisa in the final break of 8 riders. It ended in a photo finish between Emma Johansson (Orica) and Elisabeth Armitstead (Dolmans) that Emma won by a whisper. Elisa ended 6 in the sprint. Also Ashleigh had a fine result with her 15th place. The team is now number 8 in the overall ranking with Elisa our best placed rider on a 10th place.